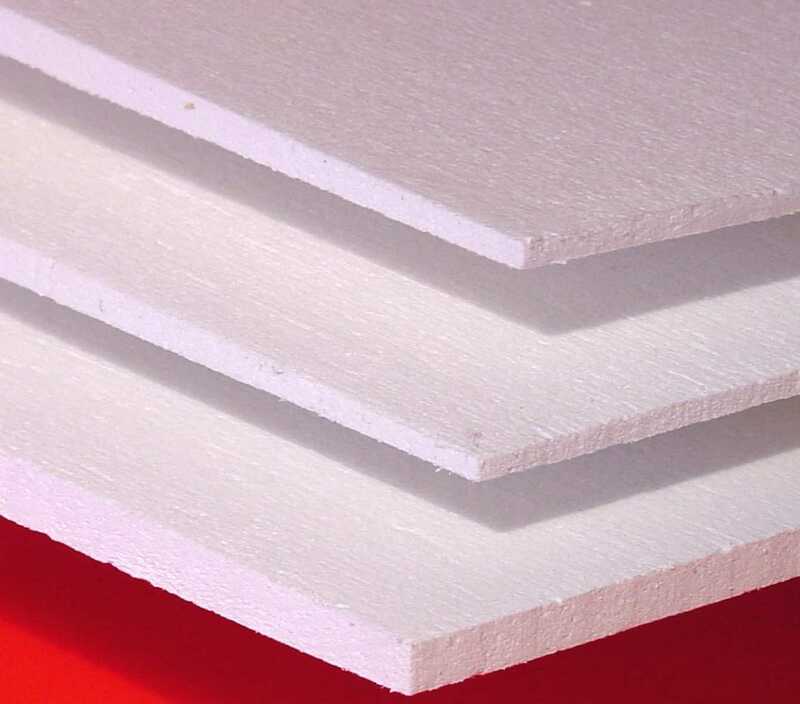 ZIRCAR Ceramics’ Soluble-Fiber Board Type Z-MAG Q is the name of a group of rigid, low-density products that combine low-shot bio-soluble Alkaline Earth Silicate (AES) fiber with an inorganic refractory binder. Z-MAG Q is made in a process that results in a uniform distribution of binder, giving these products good machinability and strength. The Non-RCF fibers built into this product are not regulated under EU Directive 97/69/EC. Z-MAG Q is manufactured in three densities in a range of flat boards and custom configurations. All grades offer low thermal conductivity and exhibit excellent resistance to thermal shock. They are prefired, contain no organics and do not out-gas when fired. Z-MAG Q exhibits very good resistance to chemical attack with the exceptions of hydrofluoric acid, phosphoric acid and strong alkalis.